Woodland, romantic, vintage, playful, modern... beautiful florals, exclusively designed for every occasion. From showers to wreaths, we work closely with each client to ensure the choice of flowers and arrangement match the occasion perfectly, reflecting the moment and creating the perfect atmosphere. 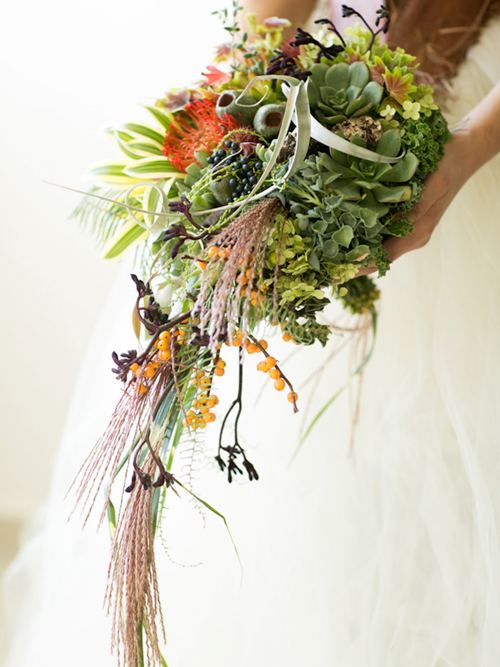 Inspired bridal bouquets and floral arrangements are the touchstone of every wedding. 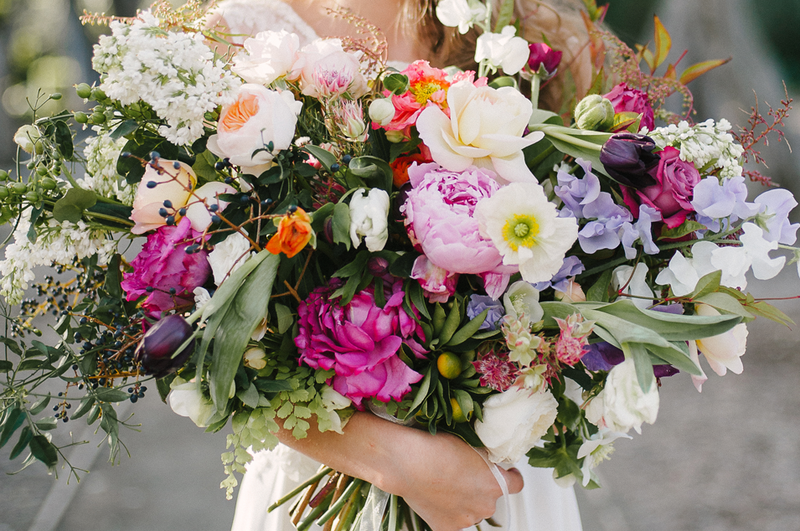 Make sure your special day is surrounded by beautiful flowers that are tailored to your vision. If you need your guests to have an unforgettable experience, our floral arrangements create a stunning entryway or backdrop to any venue or event, designed to perfection. I've always loved flowers. I've grown them, arranged them, and shared them with others as they celebrate or commemorate a special occasion. My first event, when I designed flowers to enhance my cousin's wedding day, I was giddy with excitement and caught up in the joy of contributing to a very special moment in someone's life. I have been hooked ever since and that was over twenty years ago, and the passion I have for creating beautiful, eclectic floral designs for others has only grown. Get a signature look for your event. From gorgeous arcitectural arrangements to custom-designed floral jewelry and accessories, Rebecca Raymond's endless creativity will help you create a signature look for whatever you have planned. Your wedding is a reflection of your dreams and aspirations, and we work with you to ensure your event is as perfect as possible. Whether you have a cosy intimate service or an extensive friends and family ceremony, we will create beautiful floral bouquets, arrangements, and displays that set the stage for your special day.